Wildfires have been ablaze all around neighboring areas of Santa Barbara the past few months. The most recent caused my favorite road in the mountains to shut down. Luckily, I found a little spot before the gates and climbed to the very top of a hill where I could see planes fly overhead and smoke loom in the distance. These fires are a very real threat for California, but out of this danger emerged a breathtaking sunset, painting the sky hot pink as the sun became a glowing orb, slowly disappearing beyond the mountains. Wild & Free Jewelry news this week is that I will be releasing a small collection of jackets on the website on Sunday! I’ll have a few Elephant Designs as well as a few of the now sold out Custom Embellished Denim! Keep an eye out on Insta for some sneak peeks during the next few days. I also just shot two new mermaid crowns that will be up on the website and Etsy in the next two weeks, just in time for Halloween! 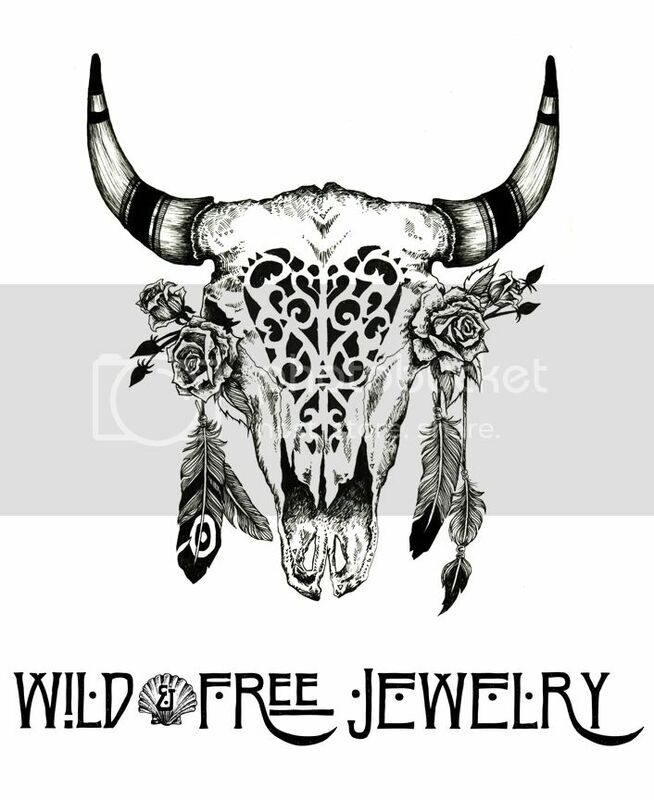 Speaking of Halloween, be sure to get your orders in asap if you are planning on wearing Wild & Free Jewelry for the holiday. Posted in the wild & free blog and tagged feather and skull, huckleberry drapery, people's project la, wild and free, wild and free blog. Bookmark the permalink.